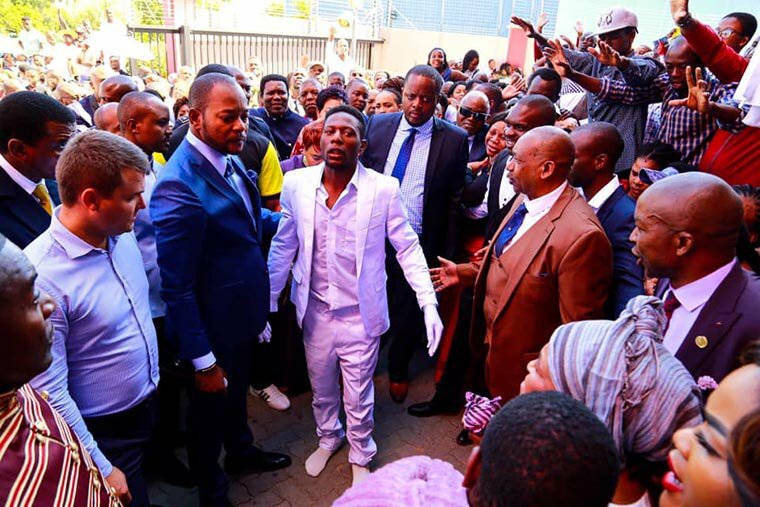 A Zimbabwean man identified as Brighton Elliot Moyo, who was controversially resurrected by South African Prophet, Alph Lukau, has died again. A report by H-Metro states that Brighton died last week in a village called St Luke’s in South Africa and He has since been buried. A family member close to the deceased said he was buried on Saturday. revealing that Elliot died on the third day after his stomach started swelling and didn’t stop. 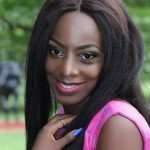 According to reports, Elliot was an HIV positive man who suffered kidney failure and tuberculosis before he joined Lukau’s church. 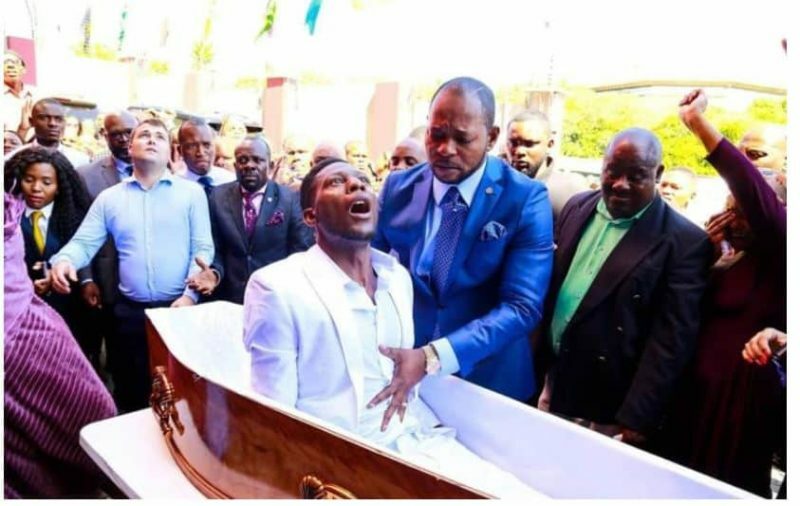 Recall that a viral video had shown Alph Lukau “resurrecting a dead man” identified as Brighton Elliot Moyo. The video which earned criticism, had the pastor confess the truth behind the incident. 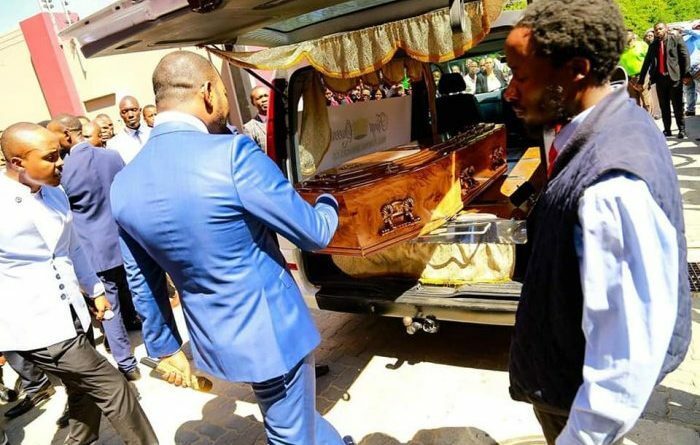 Speaking to Gauteng broadcaster Power FM’, Pastor Lukau said he was busy with a sermon when he was interrupted and told that a person in a coffin had been brought to the church. However, he apologized for deceiving the public, adding that the Brighton was alive when he arrived at the church in Johannesburg, South Africa. “ I think that they brought the person to church because they believed that God had the ability to resurrect the person.